Have you ever faced a situation when you want to refresh your current page with a new design, but want to keep the content intact for future use? Surely, you can use copy/paste and save all the content in a draft, but this would not move the SEO optimization, page templates, featured images and other associated data. There also are events when you want to clone your existing blog/page just to do a few tweaks in one of the copies and compare it with the former version. 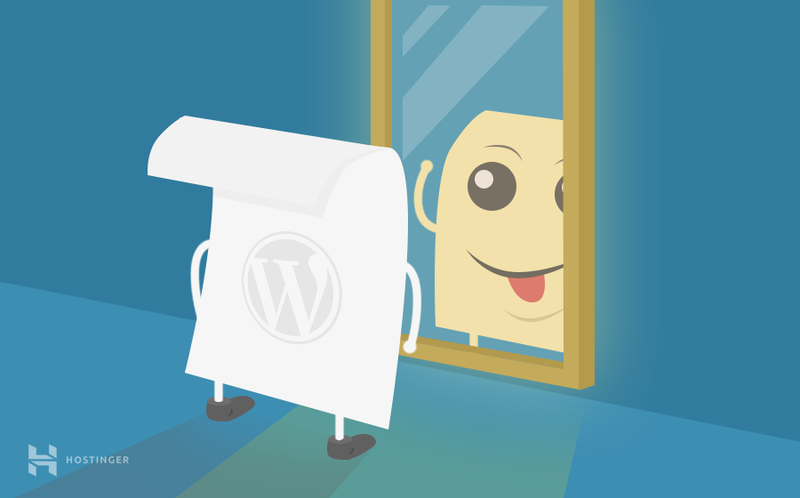 Well, there could be endless circumstances when you just need to duplicate a page or a post in WordPress! It is useless to invest your time twice when you can actually save it by simply duplicating a desired page or post in WordPress with a single click. 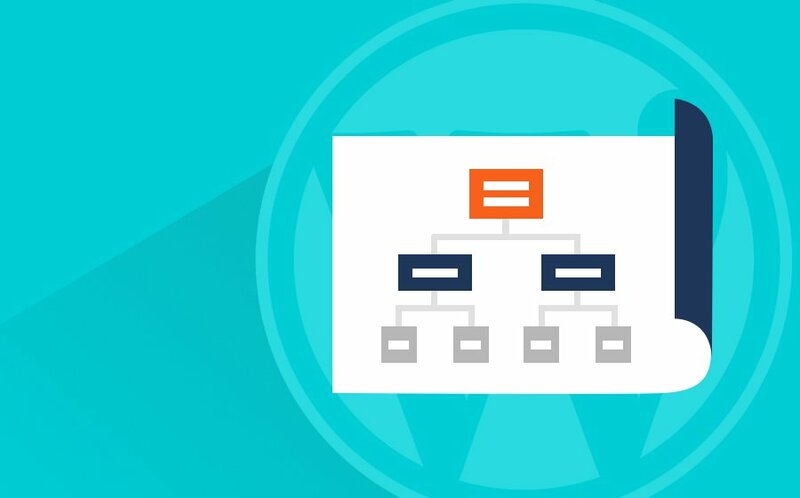 In this tutorial, we will learn how to duplicate a page in WordPress with the help of plugins as that’s the easiest and simplest way to do it. Duplicate Post plugin is one of the easiest ways through which you can clone your page or post in WordPress. Not only does it allow you to create a clone, but you can choose to add your own customization options. You can have a pre-defined suffix or prefix which can be added before or after the title of the cloned page or post. Further, you can also restrict the functionality of the plugin based on the user roles. Next, click on Pages -> All Pages. Now hover the page or post you want to clone, and you will see two new options there – Clone and New Draft. You can click on Clone in order to create a cloned version of the selected post. You can click on New Draft in order to create a cloned version of the selected post and to further open it in the post editor. You can then start the editing and choose to either save it as a draft or publish it. Duplicate Page and Post is yet another plugin which can be used to clone pages and posts quickly. The plugin helps you create a duplicate of a page or post while making sure that all the content, title and styling of the page or post is retained as it is. Install and activate the Duplicate Page and Post plugin. Next, go to Pages -> All Pages if you want to create a cloned copy of a page, or Posts -> All Posts if you want to create a cloned copy of your post. Hover over the post you want to clone and click on Clone Me. You will then be redirected to a cloned copy of the post or the page respectively. Edit it, and click on Publish or Save Draft. If the above two plugins don’t seem to blend well with your requirements, you can choose to go with Post Duplicator. 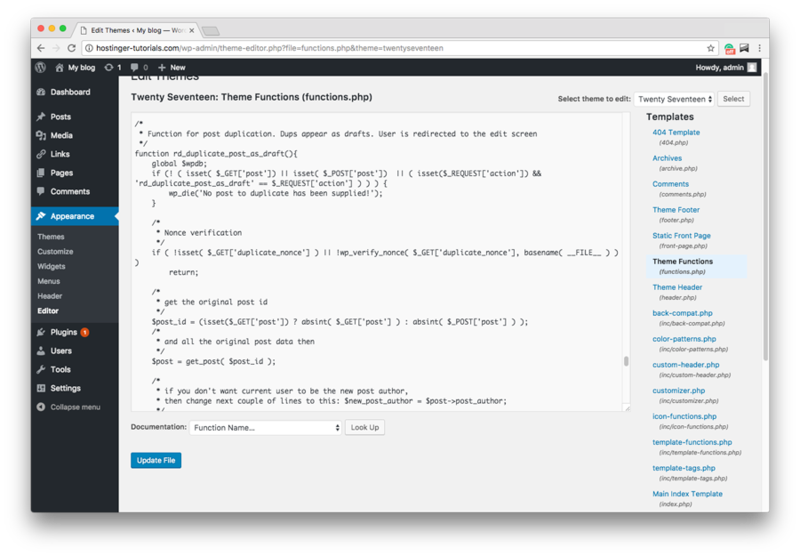 This plugin would allow you to create an exact replica of the selected post while retaining the custom fields and custom taxonomies as well. Hover over the post or the page you want to duplicate and click on Duplicate Post/Duplicate Page in order to create a cloned copy. The plugin will instantly duplicate the page or post. Note: We strongly recommend to backup your website before editing any WordPress files. Now if you navigate to All Posts or All Pages section, you should see a Duplicate button. 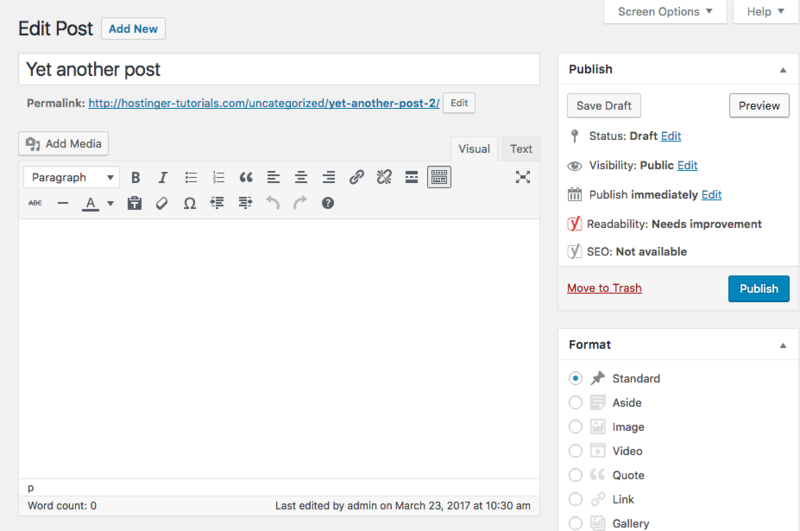 If you press this button, WordPress will create a copy of the page or post and save it as a draft. We’re sure you must be wondering why you haven’t known about these plugins before. Better later than never! We hope that the above tutorial answered all your questions and now you know how to duplicate a page in WordPress. All the above-mentioned plugins are not only quick but reliable as well. Why invest your time in a task when you can actually get it done with a few clicks? Got any questions, tips, or tricks to share? Let us know in the comments! For more latest WordPress guides and tutorials be sure to check the very bottom of our ultimate WordPress tutorial. Hmm but anyway you use code, it is same like plugin right? I found one got no database settings, seems also fast, can you recommend?? Is possibile create duplicated post into other database? I have two wordpress, with two different database . Fist wordpress is for staging, second is for production. This solution is very useful to create a new post in staging and create it in production env. What exactly do yo want to duplicate? Thank you for the php code. Worked a treat!